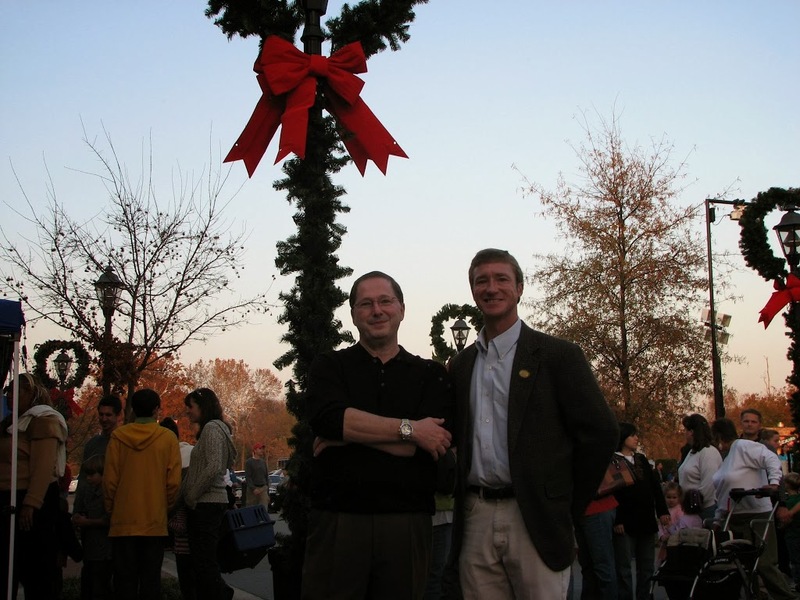 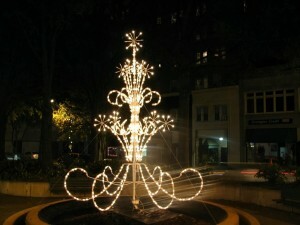 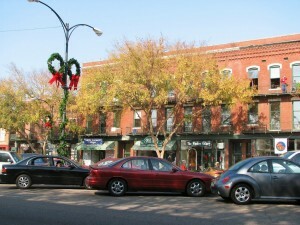 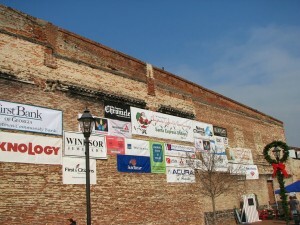 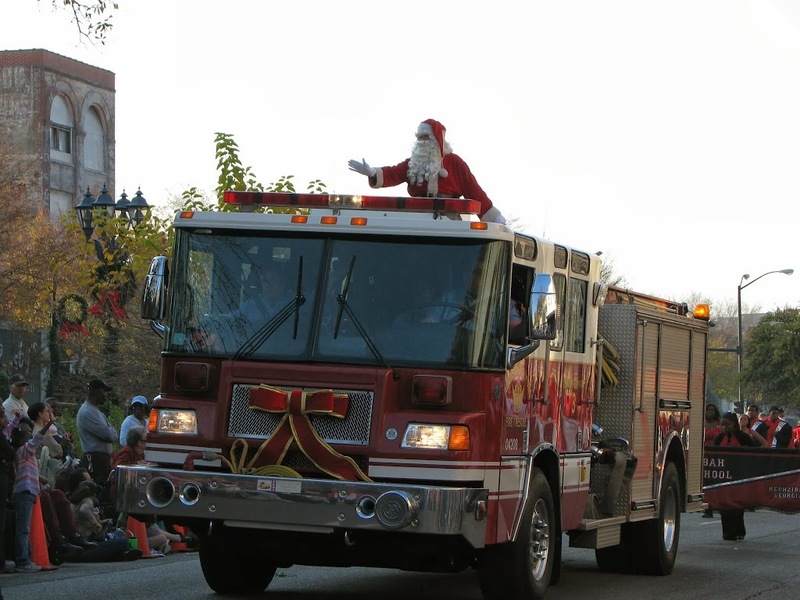 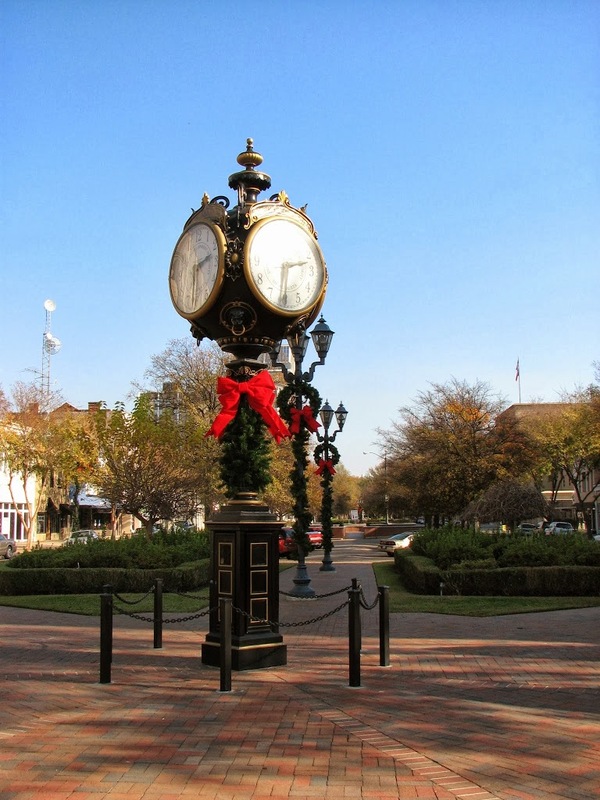 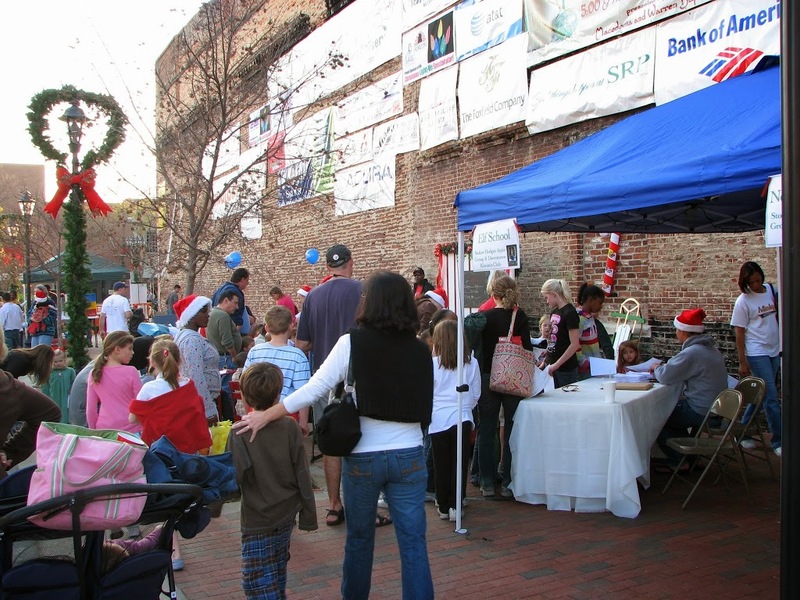 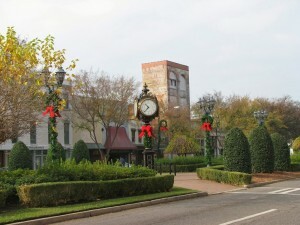 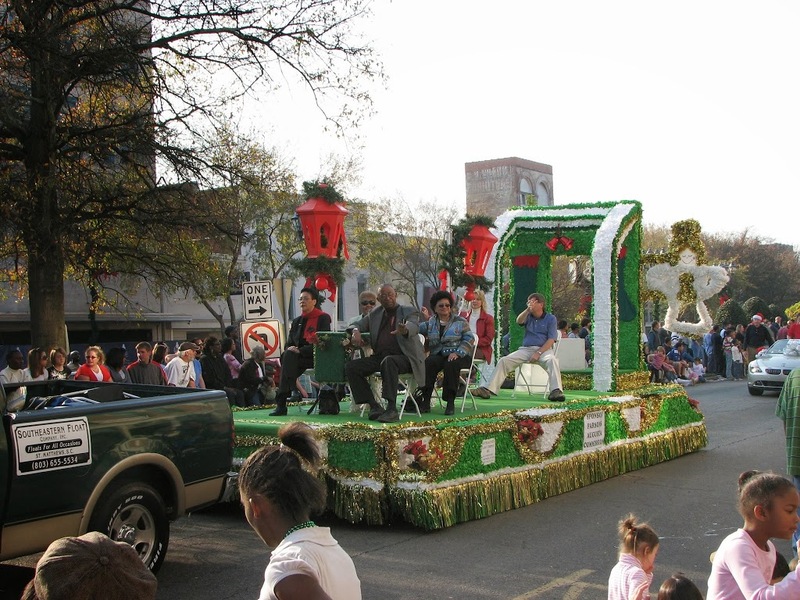 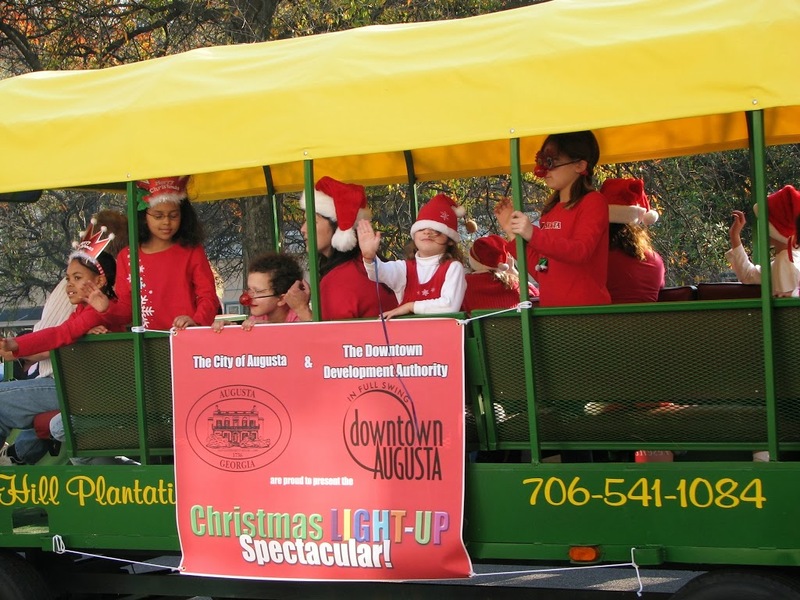 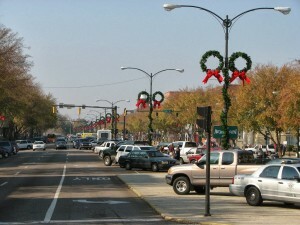 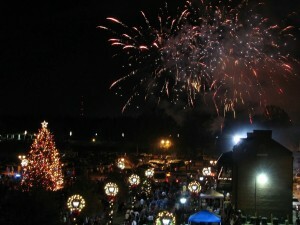 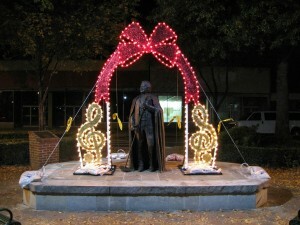 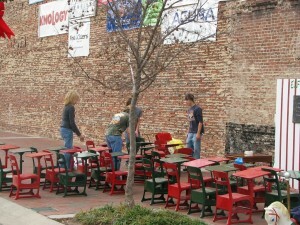 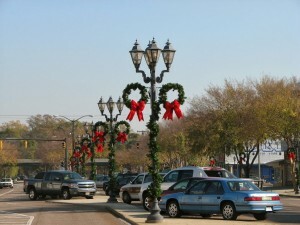 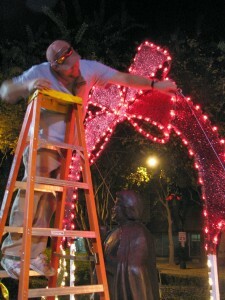 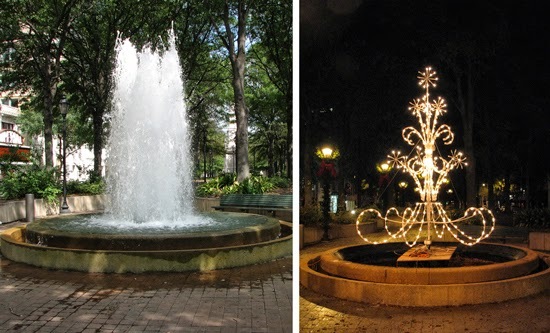 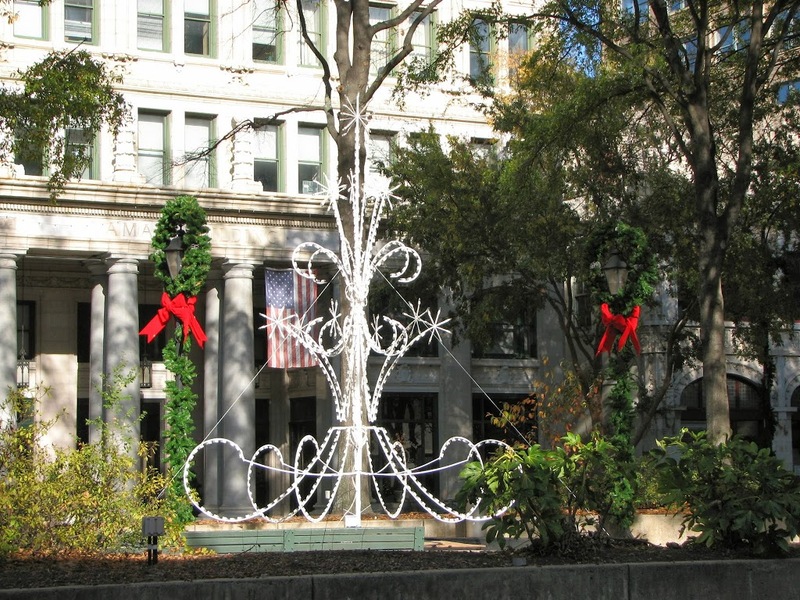 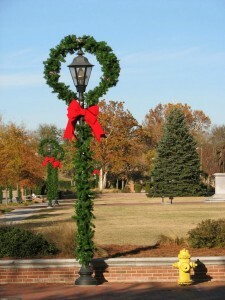 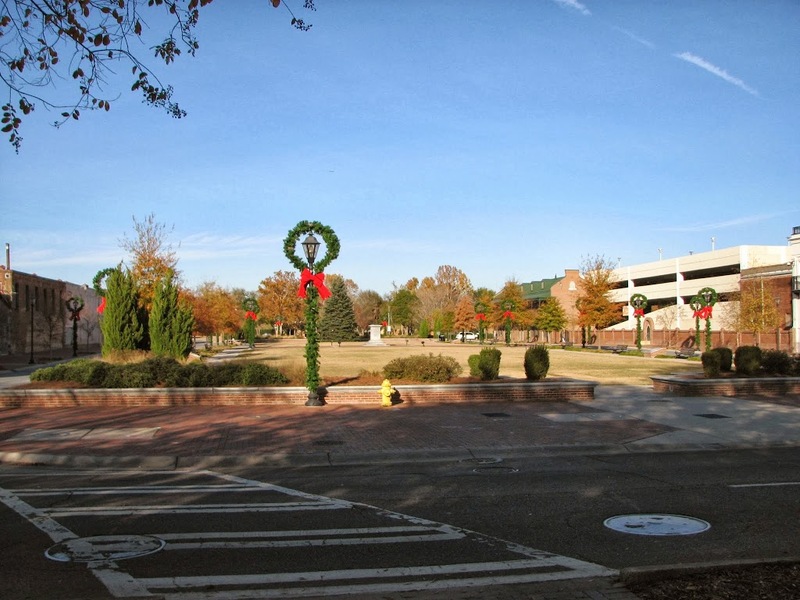 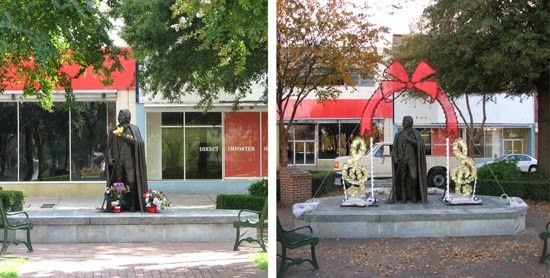 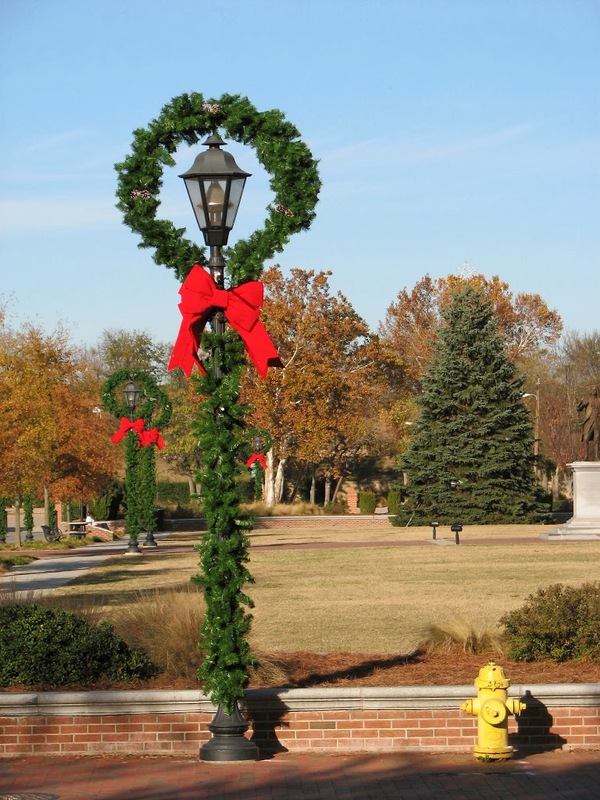 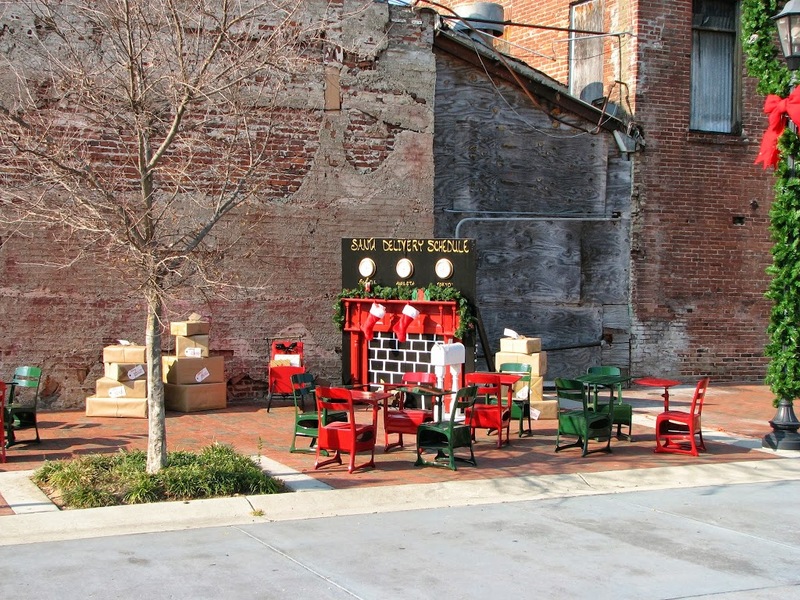 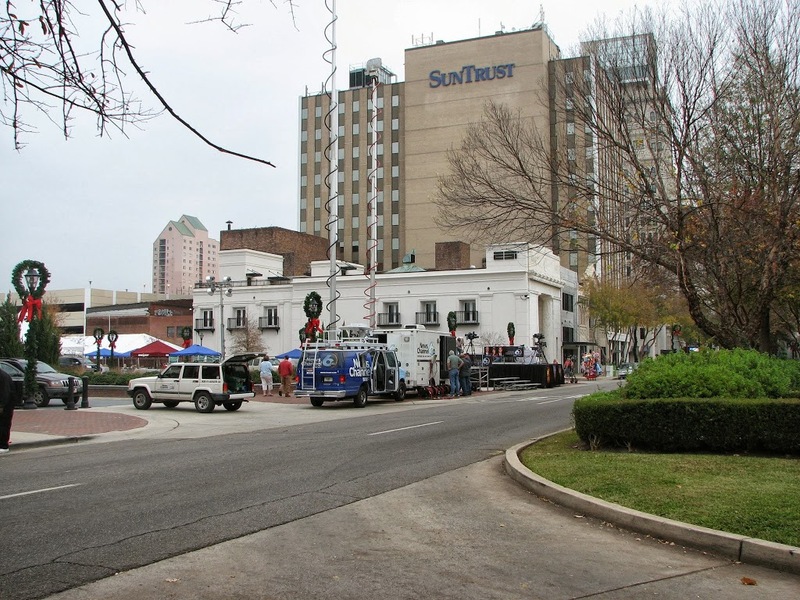 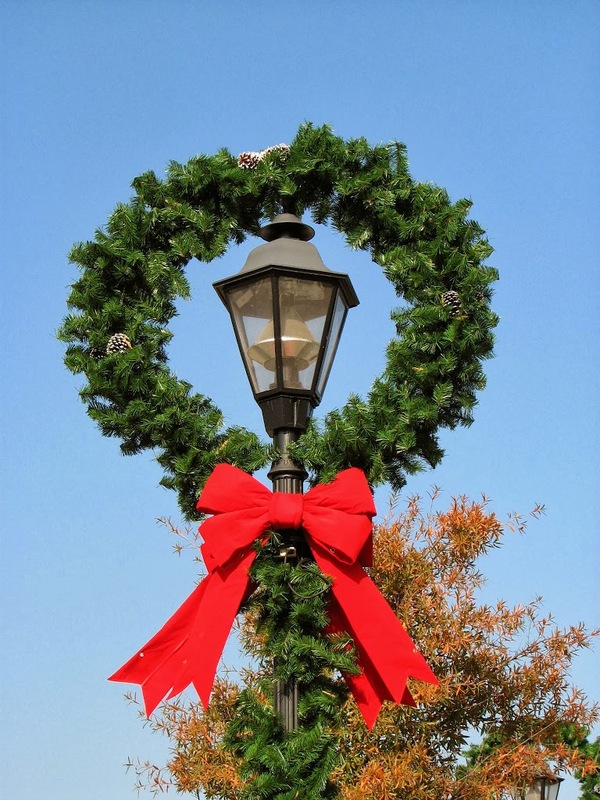 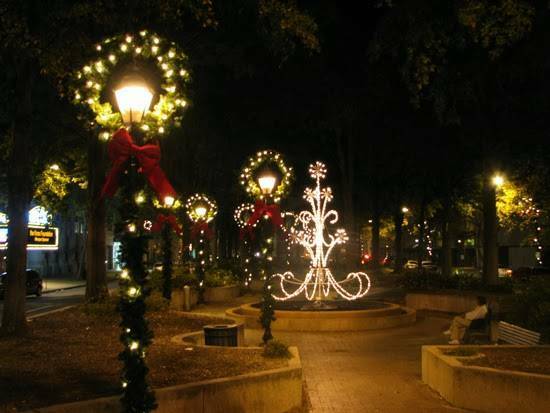 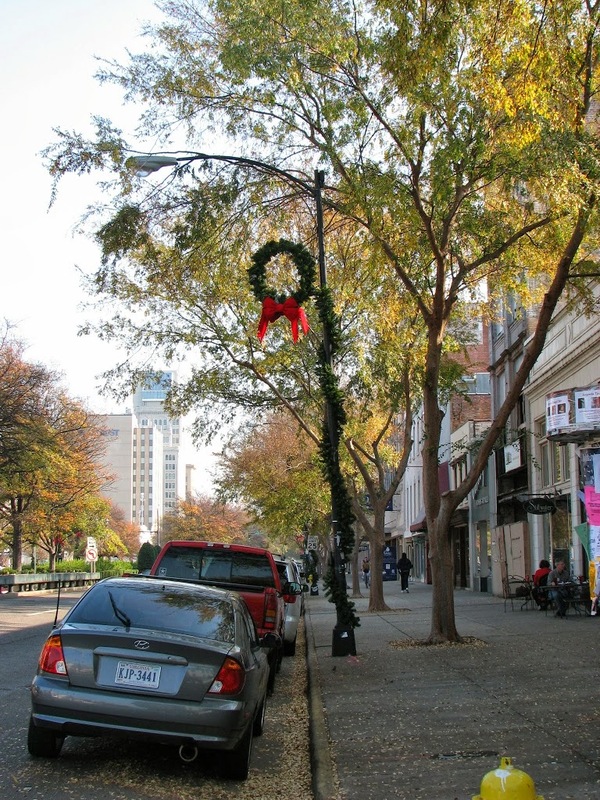 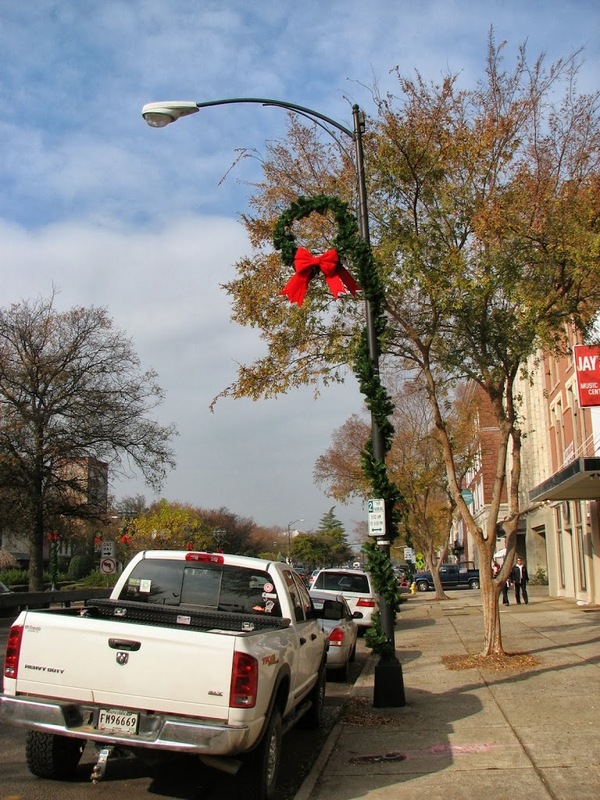 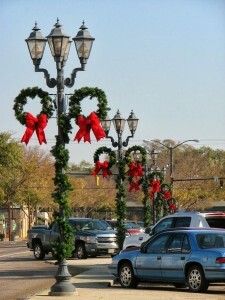 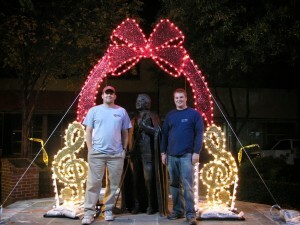 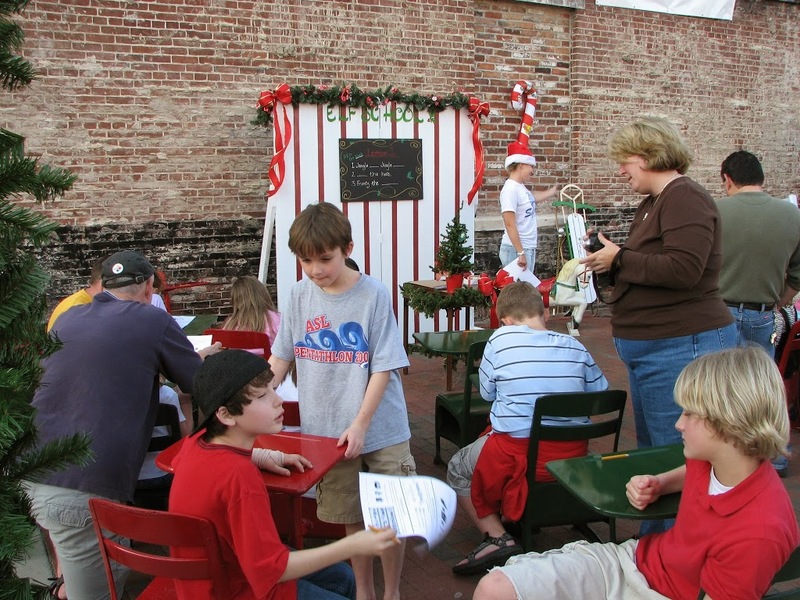 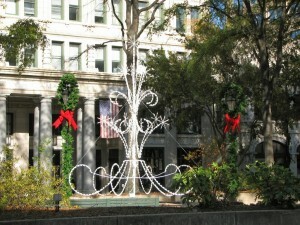 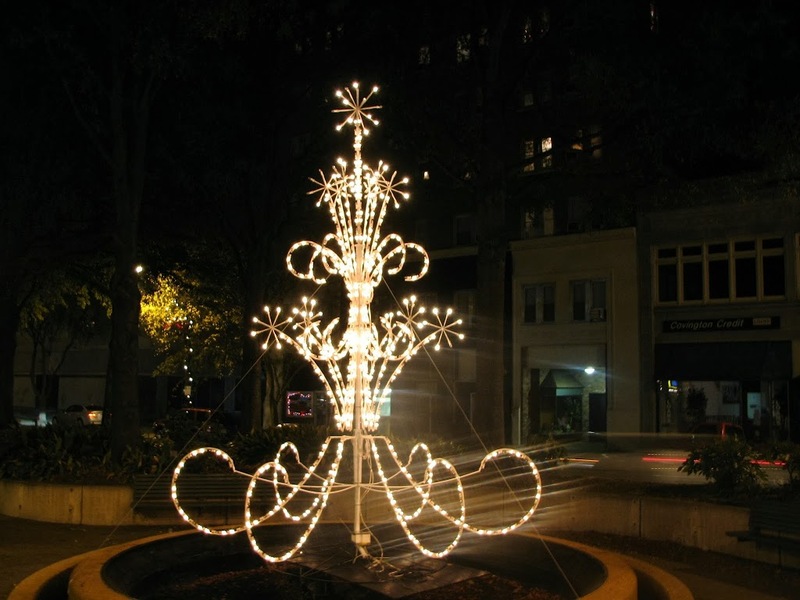 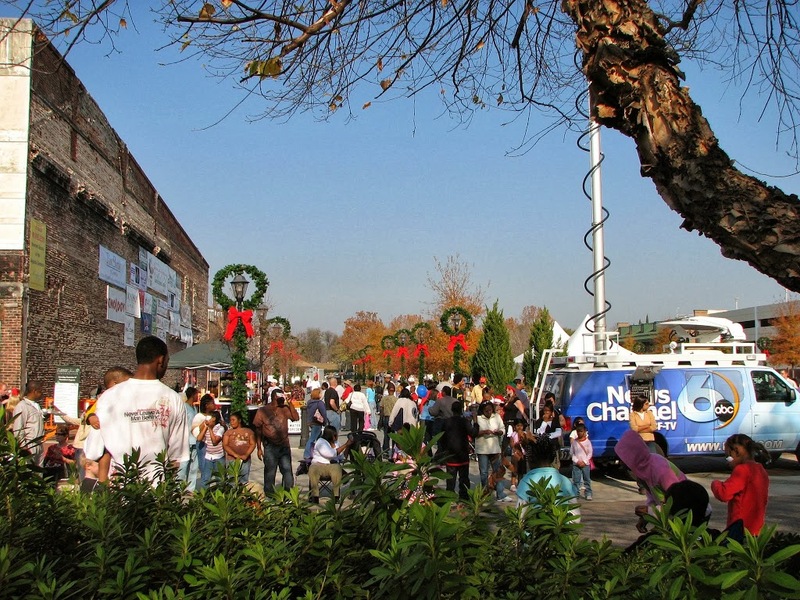 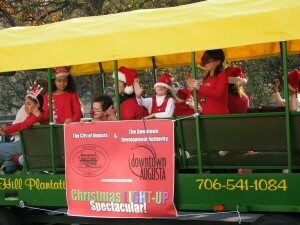 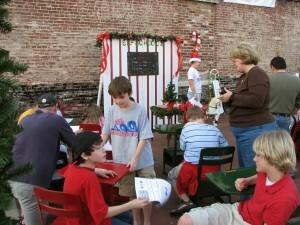 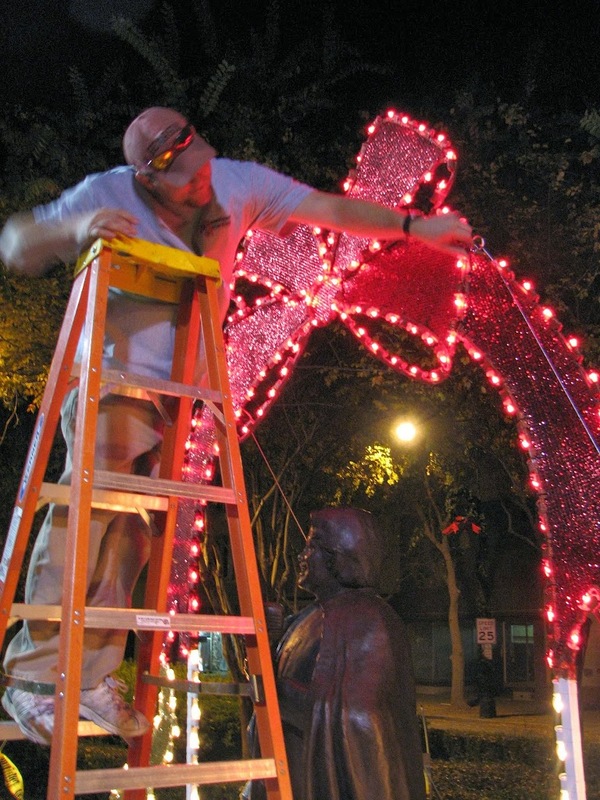 In 2007, we were approached by the Augusta Downtown Development Authority to design a multi-year holiday décor program for the entire city of Augusta, Georgia. 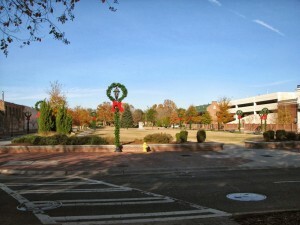 Best known for hosting The Masters golf tournament each year, August is the third-largest city and second-largest metropolitan area in the state of Georgia. When we were first contacted, the downtown area was in the process of a revitalization. 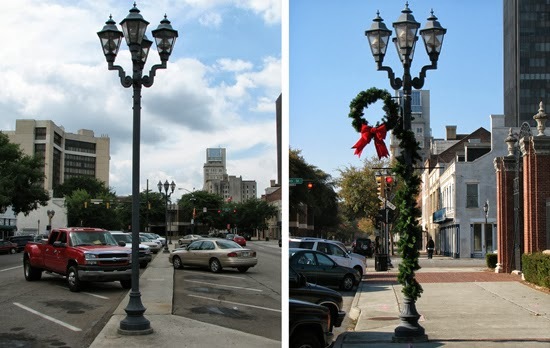 They wanted to bring a fresh look to the city to get more visitors during the holidays. 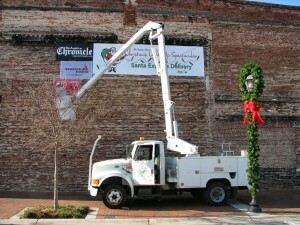 After the décor was set up throughout the city, officials held a holiday celebration downtown that included a tree lighting, fireworks, Christmas parade, ice skating and an elf school for children. To check out some pictures of our décor and the holiday celebration, click the read more button below.